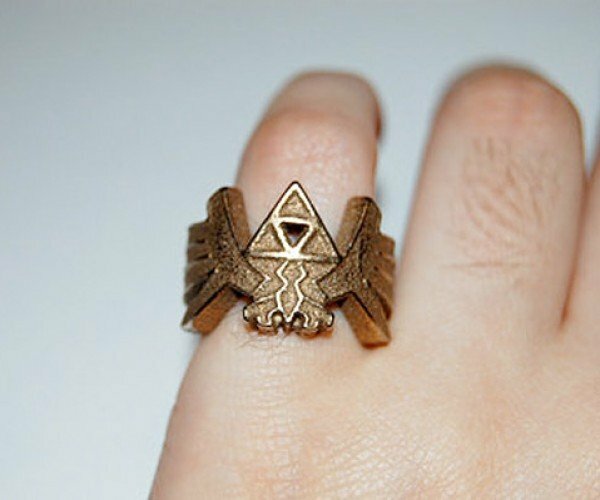 Zelda fans have always been spoiled by Etsy. 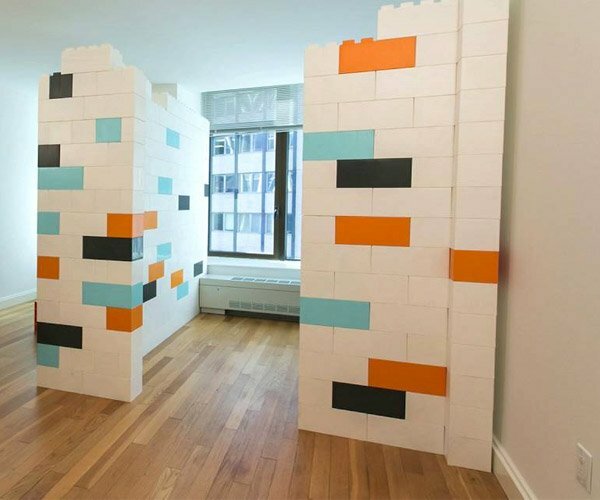 As long as Nintendo keeps churning out the games, fans will keep churning out Zelda-related arts and crafts. 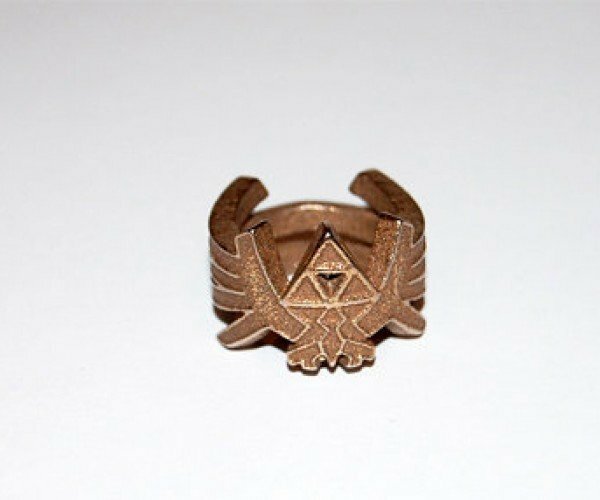 Here’s one such Zelda-related treasure from an Etsy seller – a beautiful Triforce ring that will never let your finger go alone. 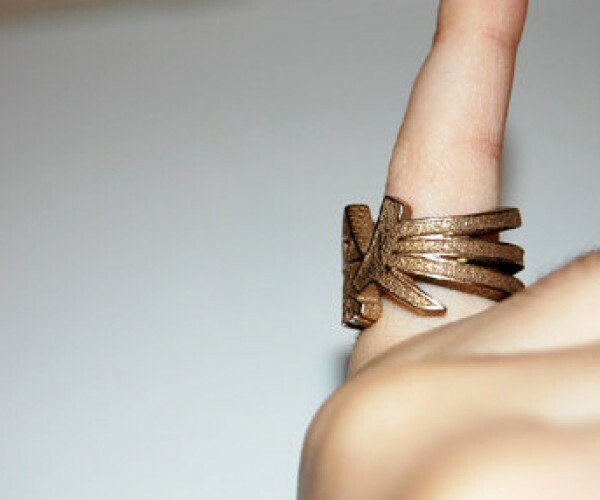 The ring is made from stainless steel and will be available in sizes 5 to 13. 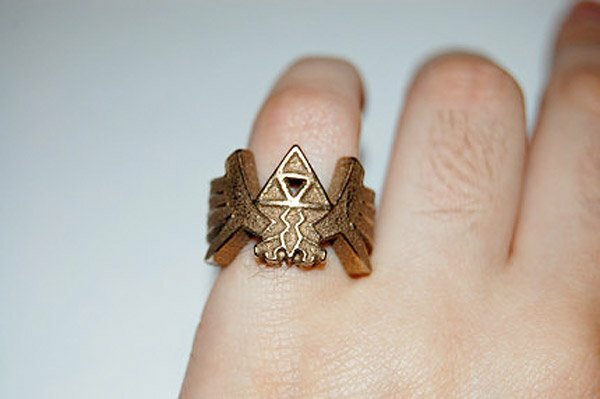 I’m sure many a Zelda fan would love to have it as an engagement or even a wedding ring. 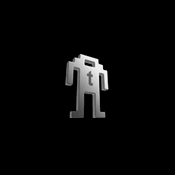 ‘Cause if you like it/him/her then you should put a Link on it/him/her. 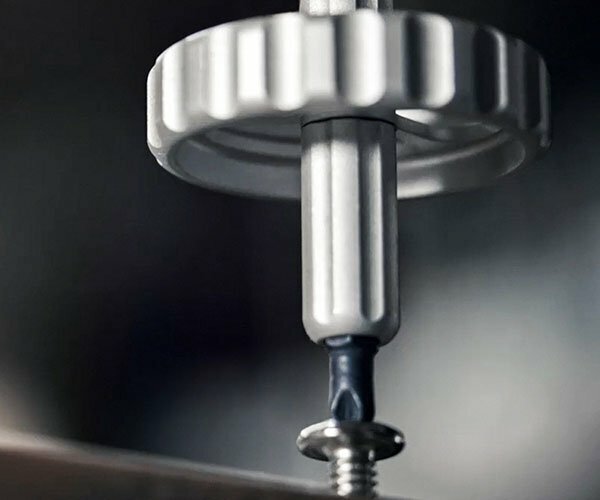 Being politically correct sure ruins songs. 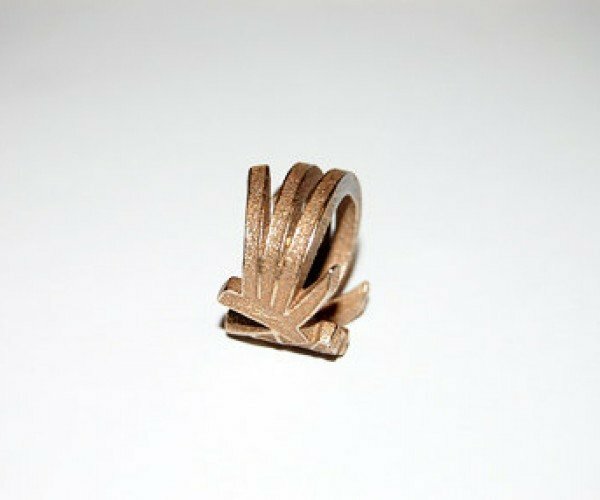 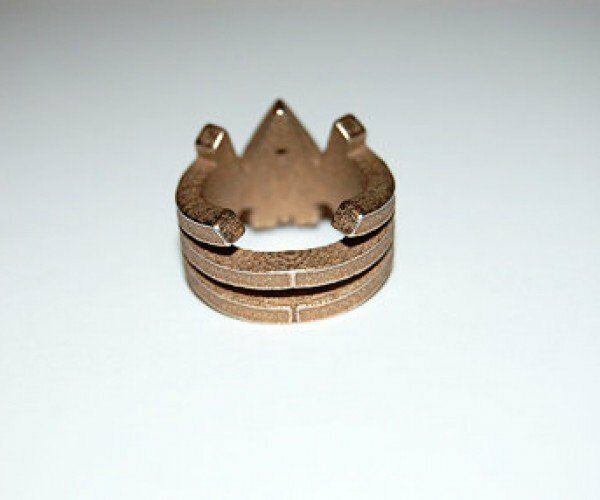 You can pre-order the ring for $65 (USD) from Etsy seller knil, who badly needs the Triforce of High Resolution Pictures.